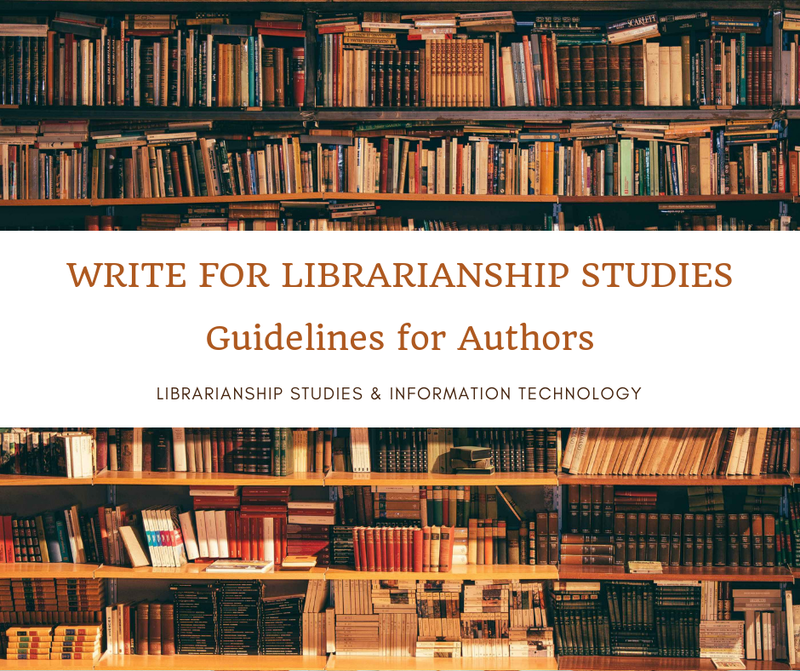 Descriptive Cataloging includes recording the attributes of a library item, such as the name of author(s), contributor(s), title, edition, publisher, distributor, date, the number of pages, its size, name of series, etc. Descriptive Cataloging enables the user to find and identify a book, by the name of the author, the title, variant titles, etc. 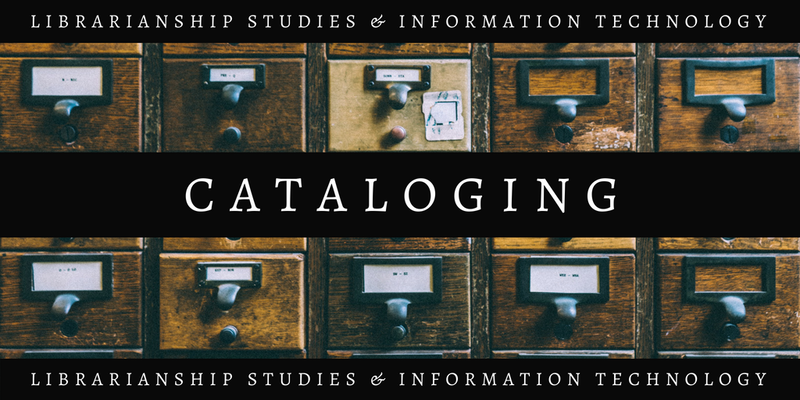 Two popular standards for Descriptive Cataloging are Anglo-American Cataloging Rules (AACR) and its successor Resource Description and Access (RDA).